Majesco har offentliggjort Hulk Hogan's Main Event, ett wrestling-spel med legendaren i huvudrollen. Eller egentligen är det du, med den wrestling-karaktär du hittar på, som är i fokus, medan Hulk fungerar som din tränare. 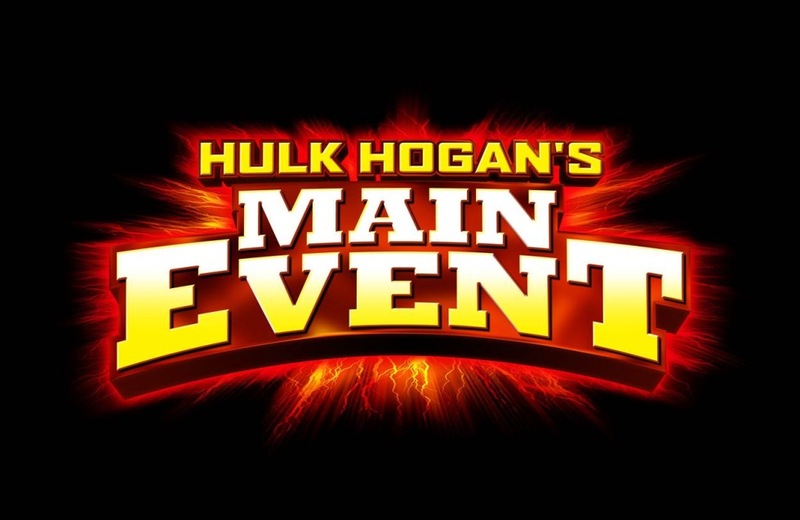 In Hulk Hogan's Main Event, players will learn the ropes from the man himself as Hulk Hogan schools them on delivering the best show for the crowd by emulating famous Hulk poses and performing more than 30 punishing combos. The Kinect sensor tracks players' every move; the more dynamic the motion, the more high impact the wrestler's performance is. Listen up, people! You will feel the power of Hulkamania when you step into this game. Whether you are taking the damage or selling the pain, this game will let you unleash your inner wrestler as you hype up the crowd while putting the hurt on anyone that stands in your way! Spelet utvecklas av Panic Button och beräknas släppas i höst. Mer från Hulk Hogan's Main Event utlovas på E3.